Malta is an amazing travel destination that offers great photo opportunities. Mediterranean Sun and landscapes mixed with unusual Middle Eastern architecture and colossal churches make Comino, Malta and Gozo islands the perfect photo travel destination. 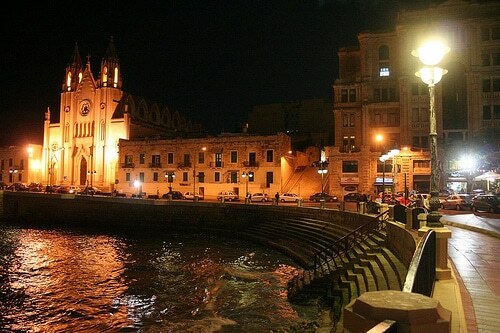 Enjoy our Malta photo gallery and discover this amazing country located in the middle of the Mediterranean Sea. Malta and Gozo offer great photo opportunities as it mixes both natural aspects with historical sites. Personally I love the limestone architecture of Malta and Gozo as it somehow reminds me of Jerusalem, a city I love. Wandering around the tiny streets of cities like Rabat, Mdina and Valletta makes the perfect photographic environment I so much like to picture with my camera.